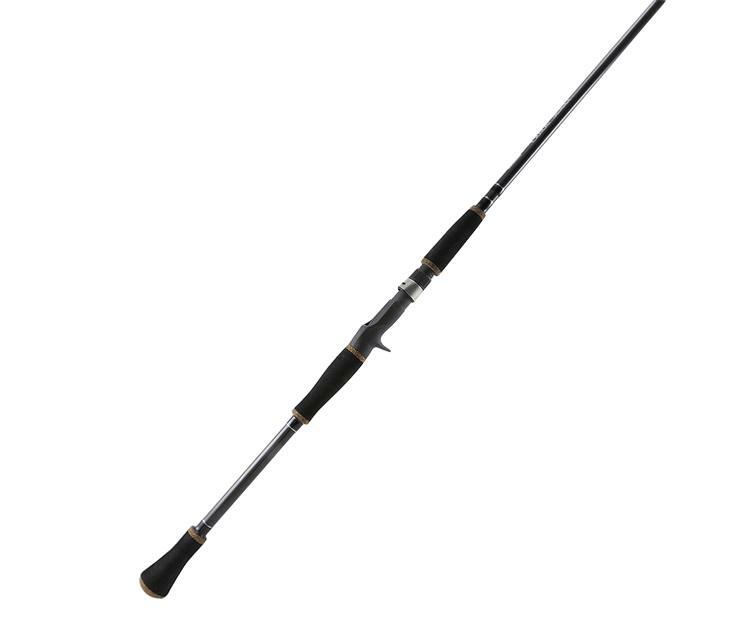 What type of boat would I be fishing on? Captain Scott fishes out of a SeaArk River Cat 200 with a Susaki 140hp 4-stroke motor. 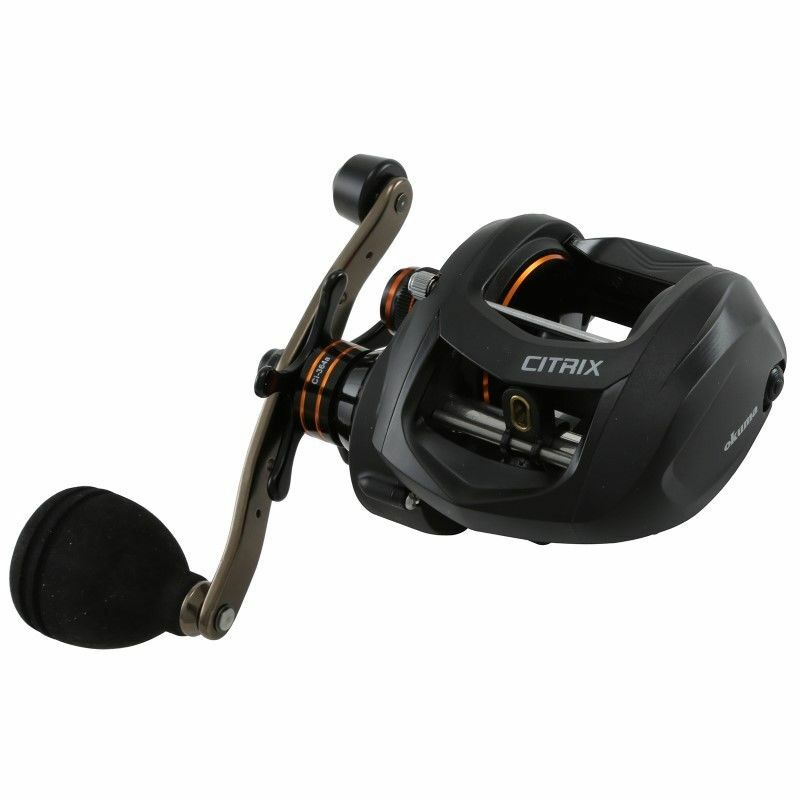 We use a Minn Kota Ulterra wireless-remote controlled trolling motor and all the latest electronic sonar technology. 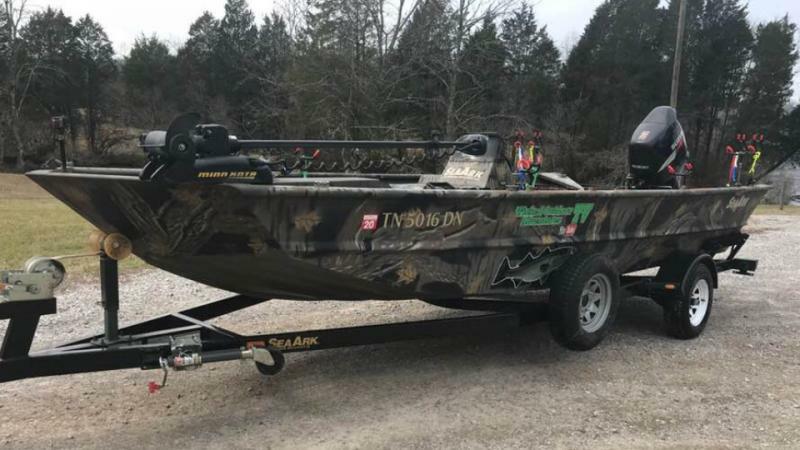 Captain Bryce fishes out of a 2016 2072 SeaArk with a Ulterra Trolling Motor, a 150HP 4-stroke Merrcury and all the latest fishing technology. What kind of electronics do we use? 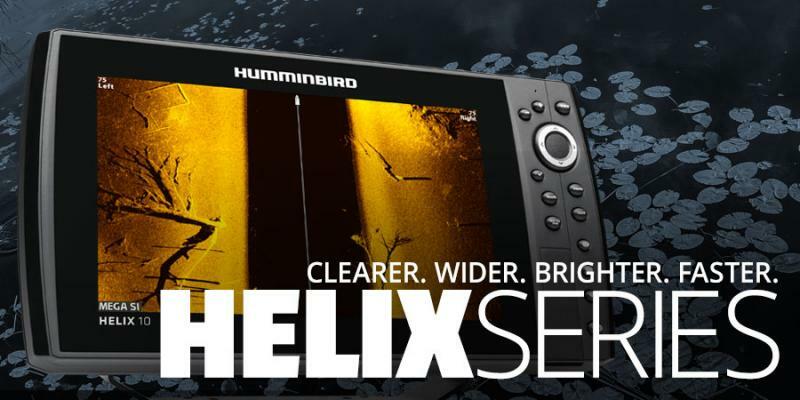 We use Humminbird electronics on all our boats. My SeaArk River Cat 200 has all the latest Humminbird Helix Series Gen 3 fish finders. What kind of fishing gear do we use? How does our No Fish - No Pay Policy work ? First of all, I'm the only guide in Tennessee that makes this promise. I spend many hours patterning fish and bait activity before your arrival.I WILL BE PREPARED TO PUT YOU ON FISH. If for some unbelievable reason we don't catch any fish; then you owe me nothing other than your $100.00 deposit to cover my gas and time. You shouldn't have to pay a guide who doesn't put you on fish. What fish do we catch? 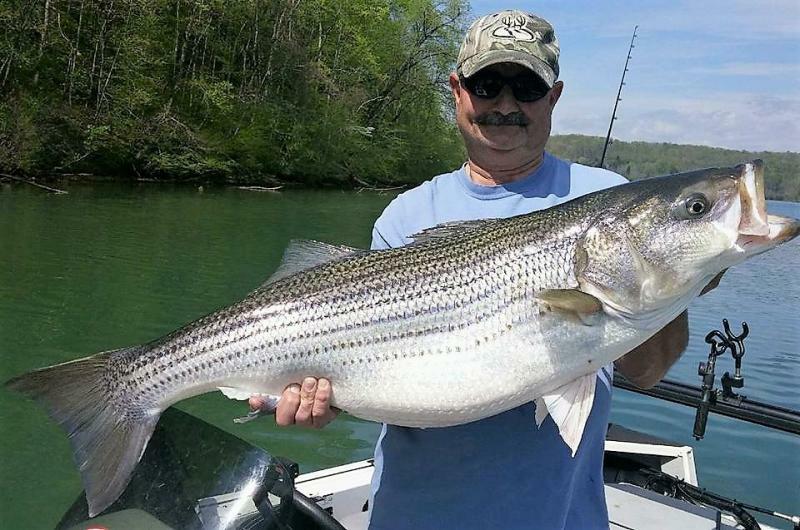 Stripers ranging from 15 to 50 pounds & Catfish ranging from 5 to 100 pounds. 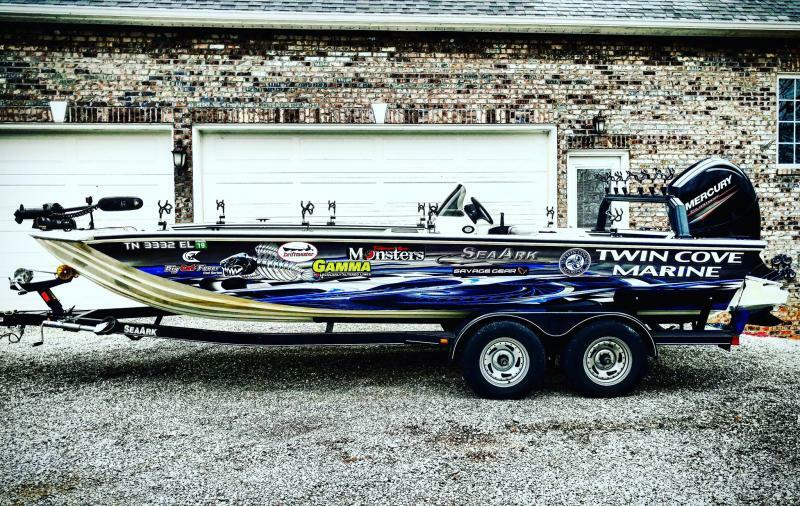 When is the best time of year to catch fish? 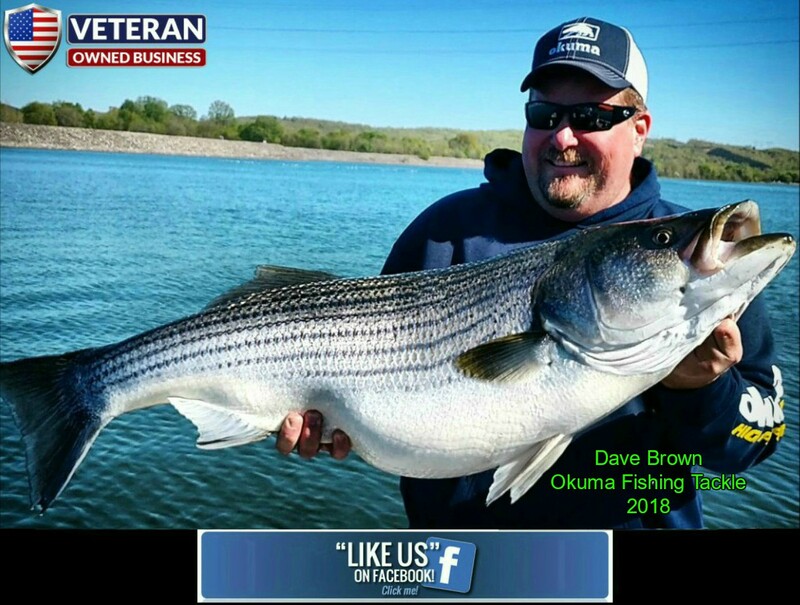 Striper fishing is excellent from March all through December. 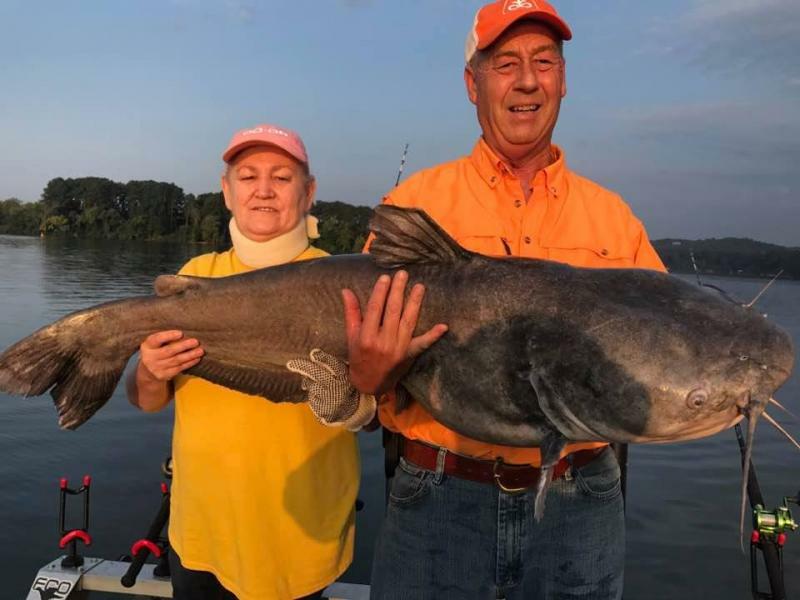 Catfish fishing is excellent from march to late-May and from August through December. Where do you get my fishing license? You can buy your license at the Wal-Mart here or On-Line at the " LINK " below. Who can you call or email?